Do you still remember my "This is How I Do It: Contour the Face for Day Time" tutorial? Okay, before the remembering, I forgot to say: "HAPPY FRIDAY!!!" Boy am I so excited for the weekend! 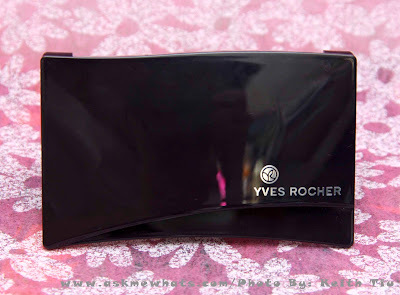 Back to the topic, the Bronzing Powder that I used for the past tutorial is from Yves Rocher! By this time, you probably know the brand more than I do! Yves Rocher has been around for quite some time locally and they're not only known for their skincare products but also their cosmetics! A very natural matte bronzing powder complemented by the superb radiance of pearlised powder, both worked for perfect harmony with the skin. The bronzing powder procures a very natural instant tan. Applied with a brush, a touch of pearl revives and gives face a satiny radiance. Bronzer and shimmer powder duo contains all the natural benefits of radiance-boosting rice bran extract..
Nice compact with huge mirror. 2-in-1 product. Worth the price. 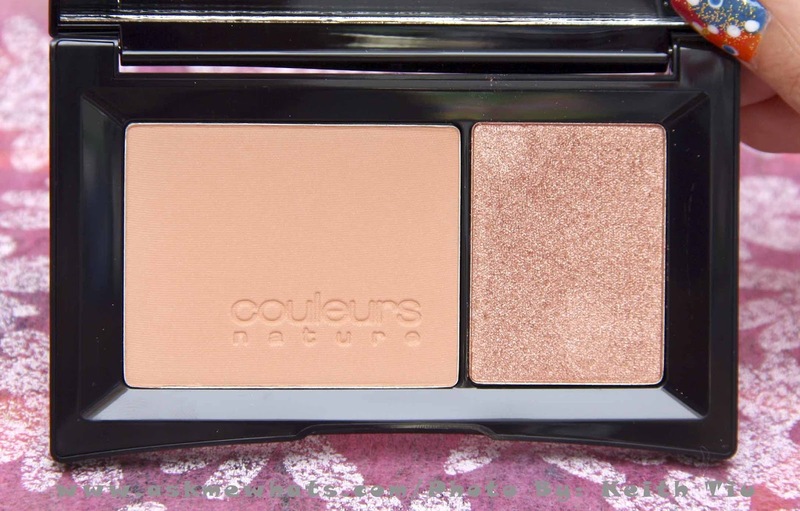 The shimmer powder gives a natural shimmer, not-over-the-top look. Sparkles aren't huge. Bronzer can be used as contouring powder (to some skin color) or blush. Both texture of the powders are smooth and easy to blend. Effect (with the right application technique) comes off super natural. The Bronzer (matte portion) may not work for all skin color as a contouring powder as it may look too orange for a fair skinned individual. Only 1 shade available for the bronzer. The Bronzer is a matte powder that can be used as blush or contouring powder while the shimmer powder duo can work as a blush on anyone! 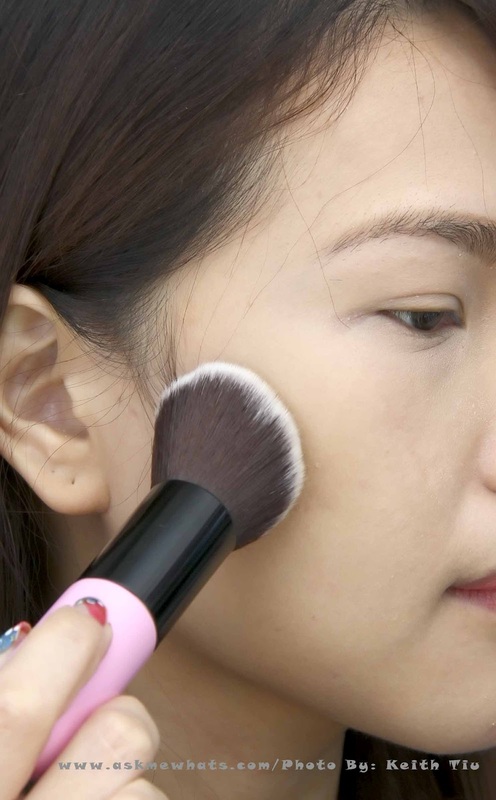 If you are fair and you plan to use the bronzer as a contour powder, please be careful not to apply too much as the effect could be "muddy" or dirty. 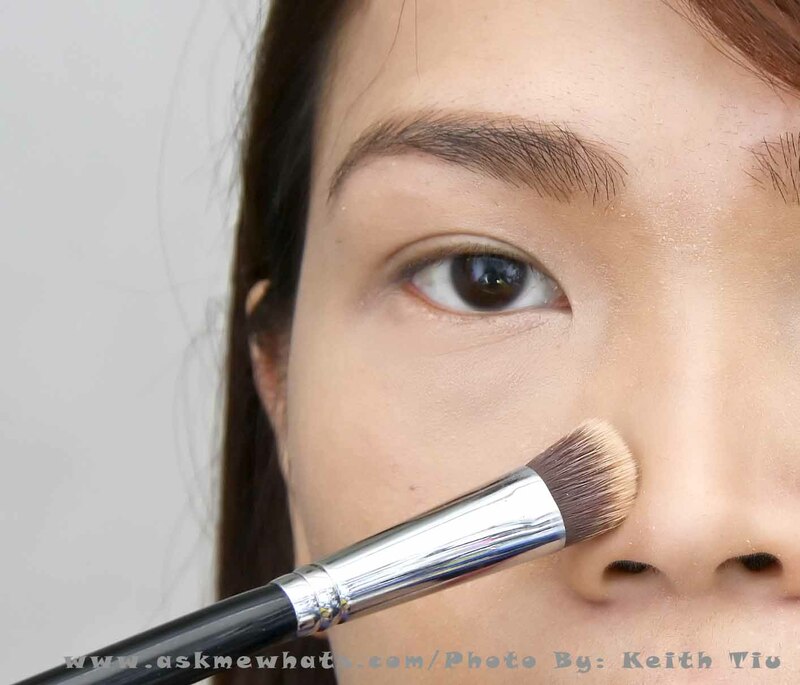 Use the right brush in application, test on different brushes until you get to pick the most comfortable brush to use. 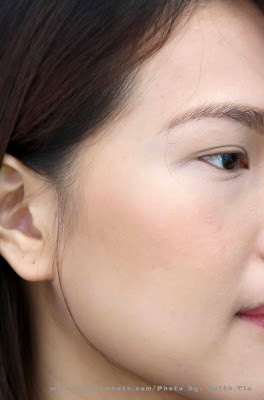 If you have medium dark to dark skin color, feel free to apply a bit more, you'll look gorgeous nevertheless! 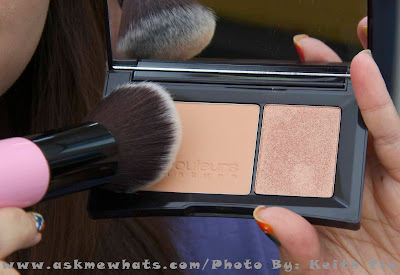 Anyone who loves bronzing powders and love to contour the face on a daily basis. Locally for Php680.00 (approx $16.19) at Yves Rocher TriNoma Mall, SM North Edsa The Block, SM South Mall, SM Fairview and Ayala Center Cebu. 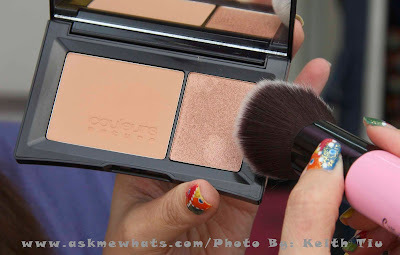 and lightly pick the Bronzer using the "most dense" portion of the brush. 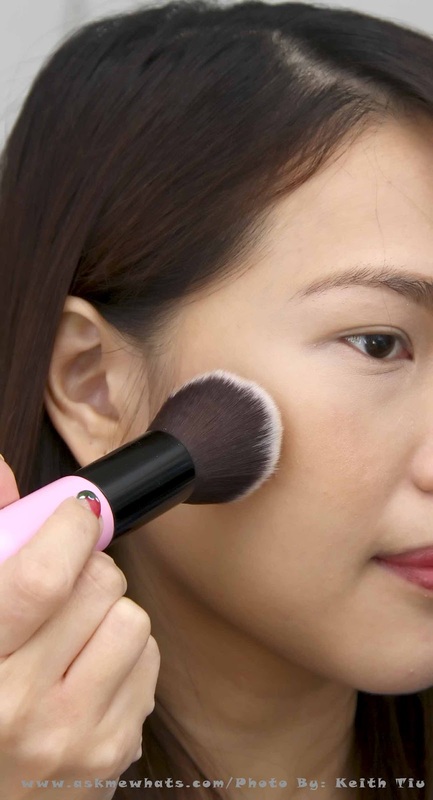 Gently apply the powder with a buffing motion creating an "E" shape. 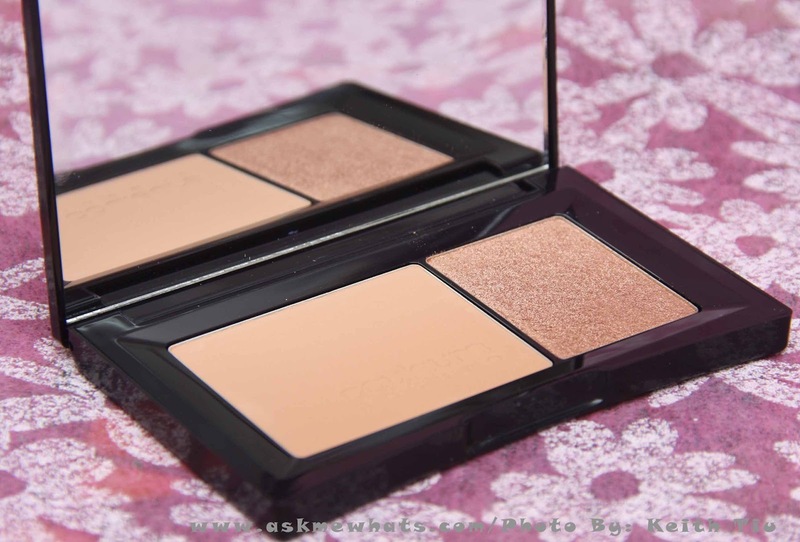 The same powder can also be used to contour your nose IF the shade isn't too much for your skin tone. I picked my Sigma Precision Angled P84 to contour the sides of my nose. Now, using the fluffier side of the Charm Angled Kabuki Buffer Brush (which has the longest hair), I pick some of the Shimmer Powder. Apply it on the apples of my cheeks or on the highest point of my cheeks with a dabbing motion. Voila! 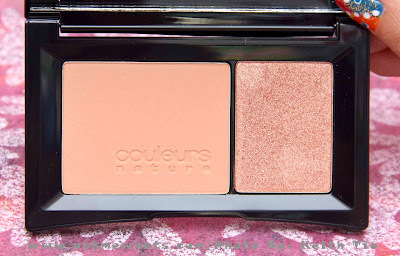 My face is contoured at the same time, I have a beautiful warm blush that makes my skin healthy and glowing! applied with the light hands! 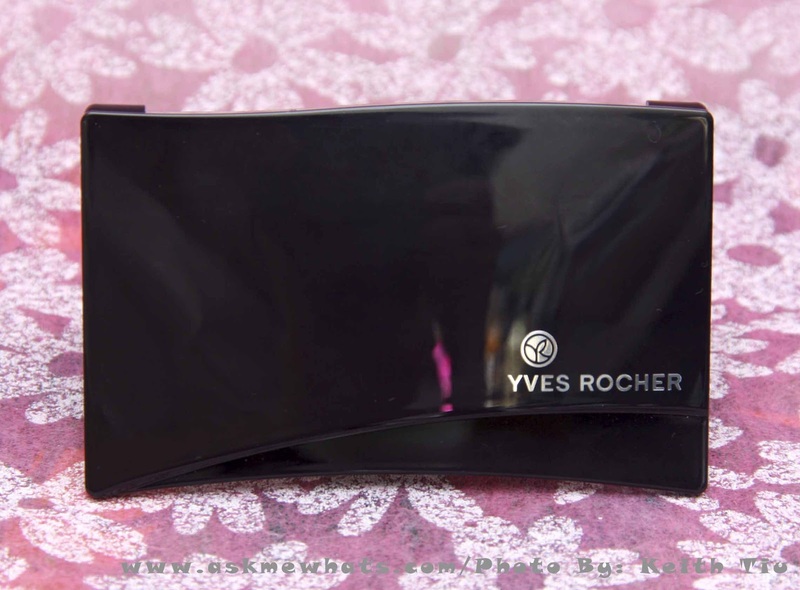 Would you give Yves Rocher Bronzer and Shimmer Powder Duo a try? Looks nice and contoured but still natural! So fresh look! Great job Nikki! 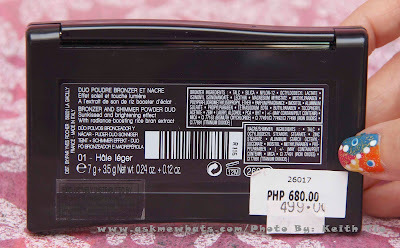 Same here, I'm happy this product is inexpensive and works! And even if I'm super duper late, Congratulations on your pregnancy!! !